Michael Schumacher could be taken to the US for specialist treatment after his catastrophic ski crash. The F1 legend's medical condition has been kept a closely-guarded secret in recent years. 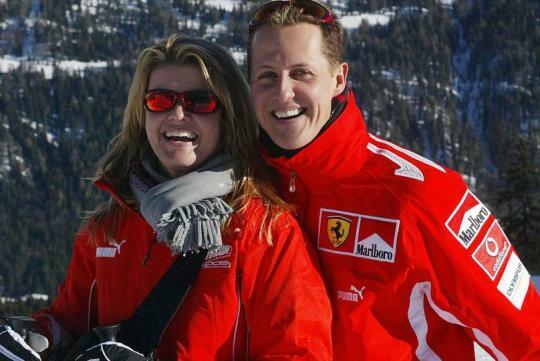 The 48-year-old's family and close advisers have imposed a strict media blackout on details of Schumacher's health. He suffered serious brain damage after the ski crash in 2013. But now German magazine Bravo reports that Schumacher is "weak" and relatives are considering a move to the US. The seven-time champion has a cattle ranch in Dallas, Texas, and a brain specialist based nearby may be able to offer a breakthrough. Dr Meeks said: "We have extensive experience with trauma patients. "There is probably no clinic in Europe that handles as many cases as we do." 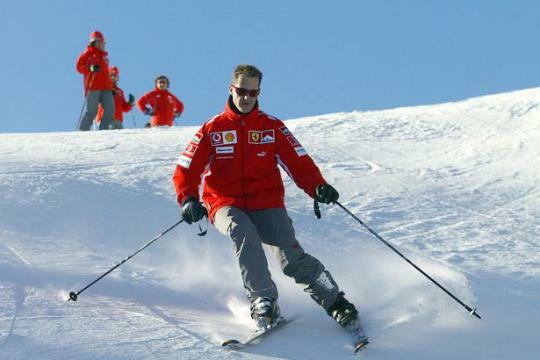 Schumacher was holidaying with friends and family in the French Alps when he suffered a 'severe head injury' while skiing on 29 December, 2013. He was airlifted to Grenoble Hospital requiring 'immediate neurosurgical intervention' and underwent two life-saving operations. Schumacher remained in a coma, with doctors describing his condition as 'extremely serious' the day after his admission. News became scarce after the immediate aftermath of the accident, with the Schumacher family's next statement coming in April 2014. They said the former F1 champ had shown 'moments of consciousness and awakening'. Three months followed before it was released that Schumacher was no longer in a coma and had left Grenoble Hospital. It was confirmed three months after that that Schumacher had been transferred from Lausanne Hospital to the family home on the shores of Lake Geneva.